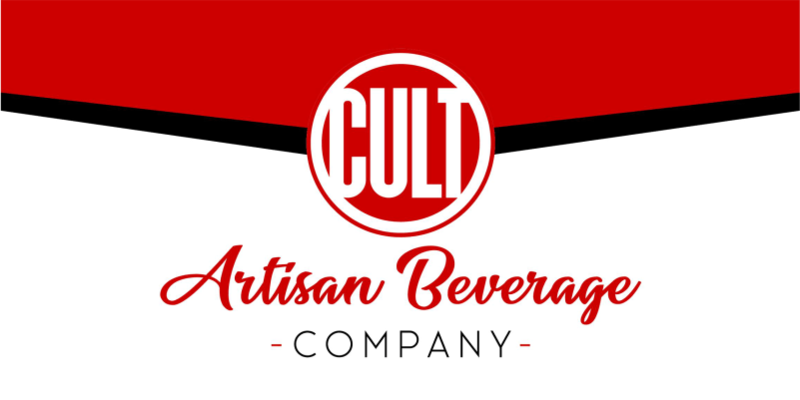 APRIL 2019, PHOENIX, AZ- Hensley Beverage Company and CULT Artisan Beverage Company have forged a dynamic distribution partnership for the state of Arizona. Hensley, a multi-generational family-owned business founded in 1955 in Phoenix, and CULT also a family-owned Arizona business founded in 1997 in Scottsdale, will be working to reach all of Arizona. Hensley will be marketing and distributing CULT’s entire offering of Nitrogen Infused coffees and Botanical beverages in kegs and, their recently launched Cold Brew Coffee in cans! Hensley is the wholesale beverage market leader in Arizona distributing Anheuser-Busch beers, a huge offering of craft beers, premium spirits and a vastly growing array of non-alcoholic beverages. Their mission is to treat supplier partners, customers and their team like family while also being a great community partner through the Hensley Employee Foundation. Hensley has a rich history in Arizona and has grown to be one of the largest family-owned and operated beverage distributors in the nation. CULT Artisan Beverage Company is a market leader as well and one of the oldest specialty coffee roasters in Arizona. CULT currently services clients in over 30 states in the US, to include large restaurant chains and regional groups, and many vibrant industry segments in Arizona (restaurants, hotels/resorts, college & university, coffee shops, catering companies, business, healthcare, retail grocery and convenience stores). CULT is an awarding-winning craft beverage manufacturer and is the first in Arizona to produce and launch a Cold Brew Coffee in a can (a highly proprietary process that delivers the BEST tasting cold brew on the market). 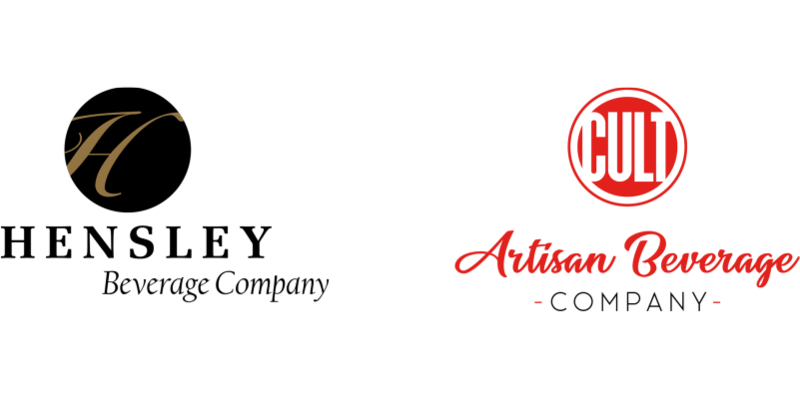 Both Hensley Beverage and CULT Artisan Beverage Co. are ecstatic about the value the joint effort will bring to the vast Arizona craft beverage community. Hensley is an expert at marketing and distribution with a high level of professional service and CULT makes products that turn consumers into raving evangelists. This is a powerful union that is certain to bring smiles and satisfied pallets to thousands of people all across Arizona.